Let’s talk diaper bags. I first started to look for diaper bags when I was registering for my baby shower, and honestly didn’t like anything! They were either way too big or way too “mom.” I wanted to be able to run errands or go to brunch with Luca and not have to carry something massive. Then I came across Life in Play’s ToteSavvy insert on Instagram and was like THIS is what I need! 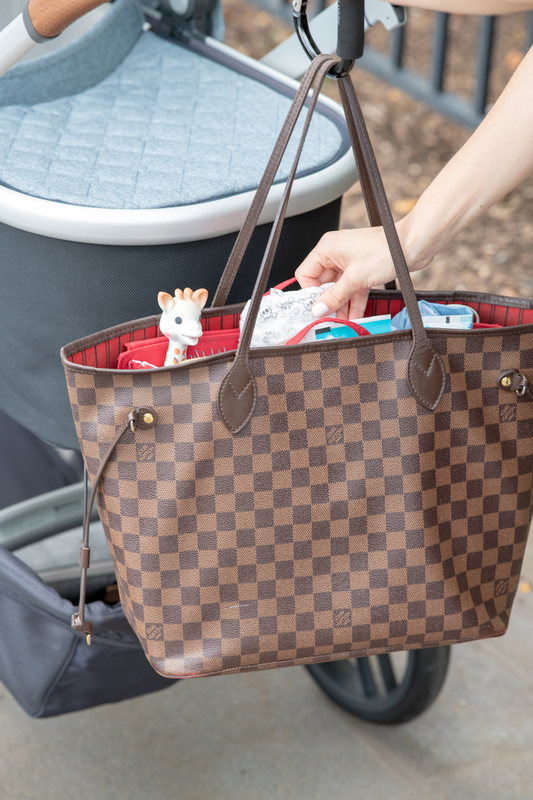 The ToteSavvy insert fits right into the tote you already have (and love). I happen to have the Louis Vuitton Never Full tote, so this bad boy just slipped right in. 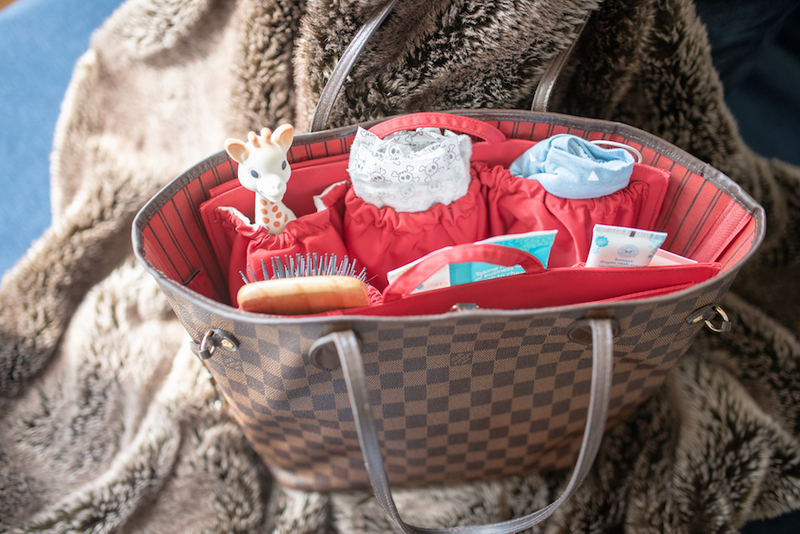 It has all the various pocket sizes I need for things like diapers, wipes, bottles and pacifiers, as well as my own personal items like my wallet, sunglasses, lipgloss and phone. 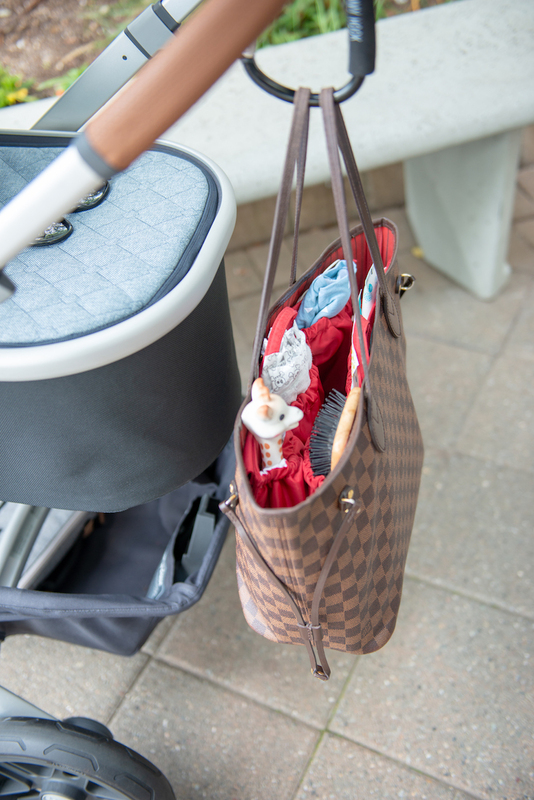 You would NEVER know that your chic tote that you love is now a full on mom bag. 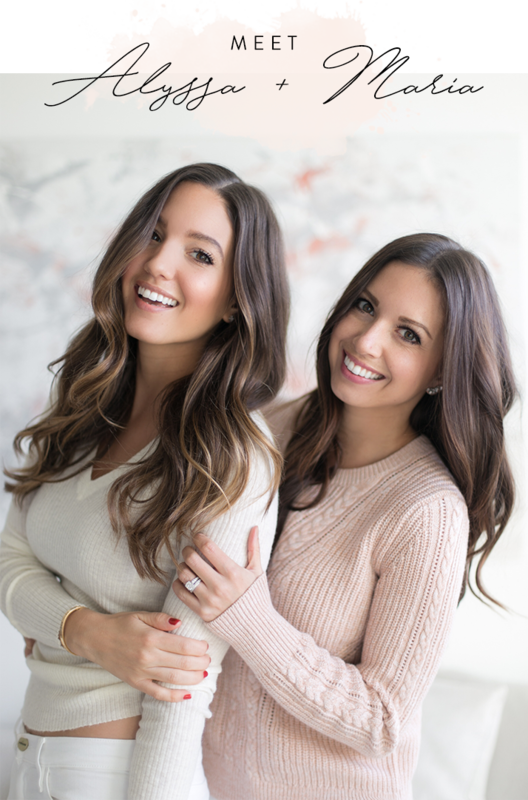 Find all the styles and color options on their website!